As the first black woman to be elected to the Fort Myer City Council, Veronica S. Shoemaker ran for the seat 17 times before until she was finally elected. 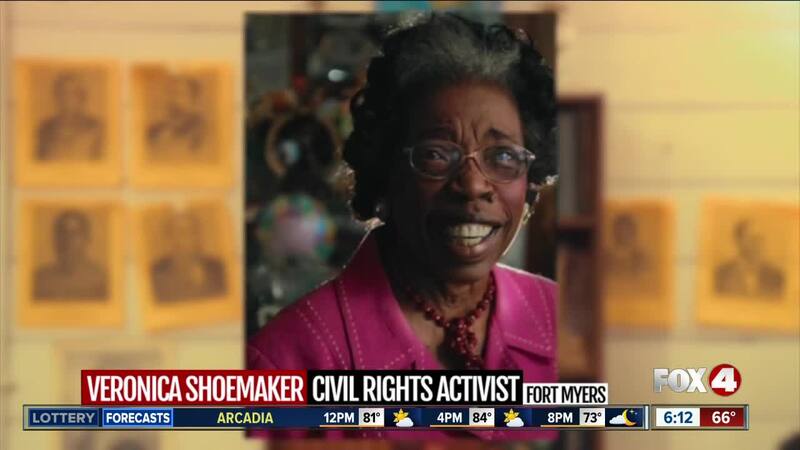 FORT MYERS, Fla. -- As the first black woman to be elected to the Fort Myers City Council, Veronica S. Shoemaker ran for the seat 17 times before until she was finally elected. With 24 years of dedication, she became the body's longest serving member. Veronica shoemaker helped end segregation in Lee County schools and even served as NAACP president.